Want to attend 2018 UNICEF Masquerade Ball as a VIP? 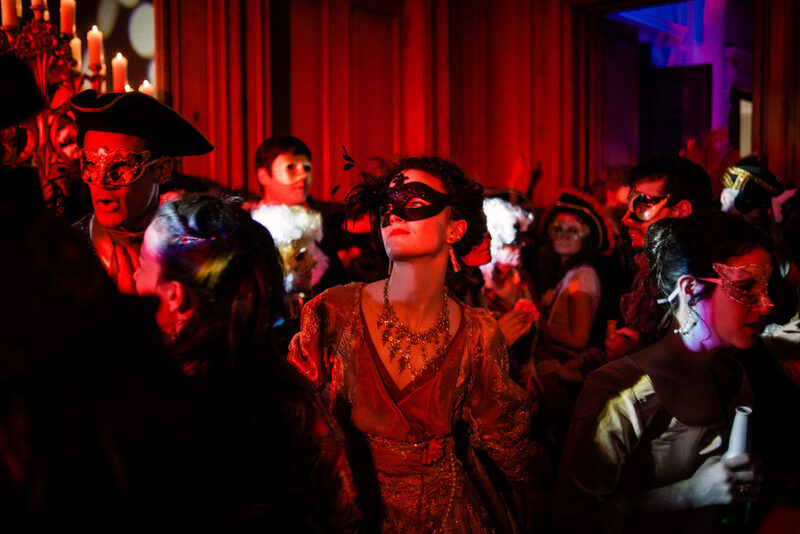 The UNICEF Masquerade Ball is UNICEF Next Generation’s signature philanthropic event. Masked guests, dressed in their finest attire, dance the night away in celebration and support of UNICEF’s lifesaving work. Over 600 emerging global leaders, innovators, celebrities and philanthropists attend the UNICEF Masquerade Ball each year. The UNICEF Masquerade Ball is hosted by UNICEF’s esteemed network of emerging leaders, UNICEF Next Generation (NextGen).NextGen is a passionate group of young philanthropists, entrepreneurs and innovators who commit their resources, networks, resolve and enthusiasm toward supporting UNICEF’s lifesaving work. NextGen Members study issues that affect children around the world and choose UNICEF projects to support through education, advocacy, skill sharing/remote volunteering and fundraising. Through their philanthropy, members mobilize their networks and inspire the next generations to take action on behalf of the world’s most vulnerable children.